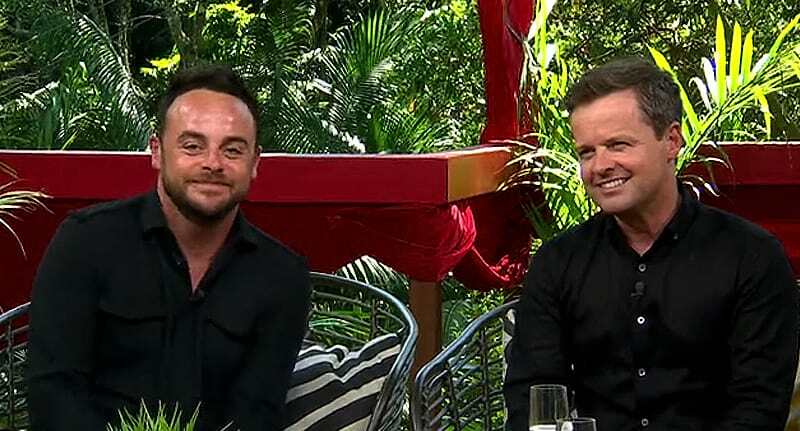 Great news for Britain: Our national treasure double act, Ant and Dec, are set to return to the small screen, side by side, on I’m A Celebrity, Get Me Out Of Here! Viewers and those close to Anthony McPartlin, were worried the TV stalwart would be unable to present the show alongside his long-term friend and colleague, after he checked into rehab for treatment for prescription drugs and alcohol addiction. During promotional materials for the upcoming show, both of the men’s voices can be heard, sparking excitement and glee from fans. 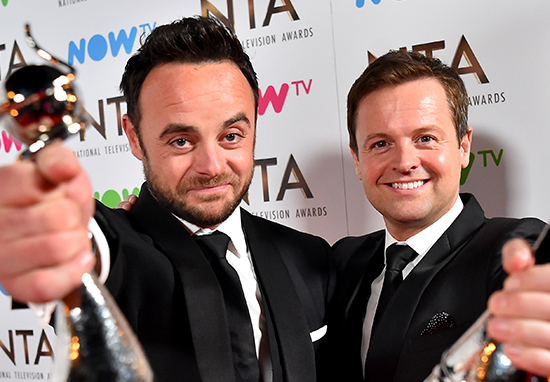 Dec wouldn’t work on screen without Ant, on any major show and he has said the last thing he would do is go to Australia without him. To say he would consider working with Holly was ridiculous. He is a good friend of hers but he would not do that to Ant. Ant and Dec are a team with a huge emotional bond, they are like brothers and Dec will only be hosting I’m A Celebrity with Ant by his side. 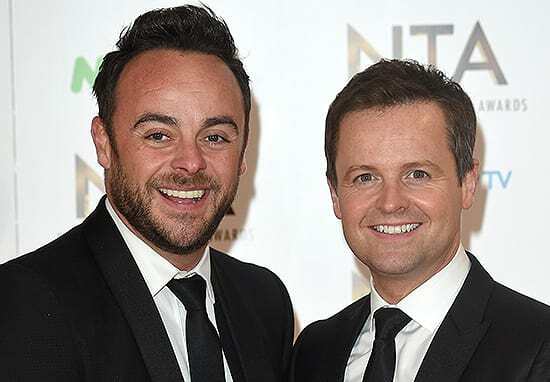 They’ve got months yet to sort things out and the hope is that Ant will bounce back with another hit series of I’m A Celebrity and they will move on from this chapter in their career. 41-year-old Dec was always confident his other half Ant, also 41, would make a full recovery from his addiction to prescription drugs and alcohol, through a journey of rehabilitation. The pair have been appearing on TV together since they were young boys. However this summer, Ant bravely announced his problems with addiction, which stemmed from chronic knee pain. After having an operation to end his suffering, McPartlin got hooked on Tramadol and self-medicated with excessive drink and drugs. I feel like I have let a lot of people down and for that I am truly sorry. I want to thank my wife, family and closest friends for helping me through this really difficult time. I’ve spoken out because I think it’s important that people ask for help if they’re going through a rough time and get the proper treatment to help their recovery. The first step is to admit to yourself you need help. The show will air later this month. Our thoughts are with Ant and Dec – as well as Ant’s family and friends and his wife, Lisa, during this road to recovery. If you are struggling with addiction, please do not suffer in silence. Contact Alcoholics Anonymous on 0800 9177 650, Action On Addiction via 0300 330 0659 or Mind on 0300 123 3393 to speak to someone who can help.